"A free Minecraft-like RPG game." Do you like block building games with seemingly no purpose, but to survive? Do you like dragons? Do you like games where you can summon creatures to aid you in battle? Do you like dragons? Do you like action style games where your life is in danger at every moment? Do you like dragon? If you answered yest to at least three of those questions you will love Block Story. Block Story is a Minecraft-like RPG game where you do what you must so that you do not starve to death, but with a twist. There are dragons! Be in the right place at the right time and you may entire in combat with a fierce dragon. Be careful, if you are in his wingspan when he hovers over, the damage can be detrimental. With the addition of dragons that roam and kill, you also get little creatures that can protect and heal. You can summon your own little monsters when you are in battle with another character or creature. Spawning multiple creatures almost always guarantees you a better chance at being successful in battle. 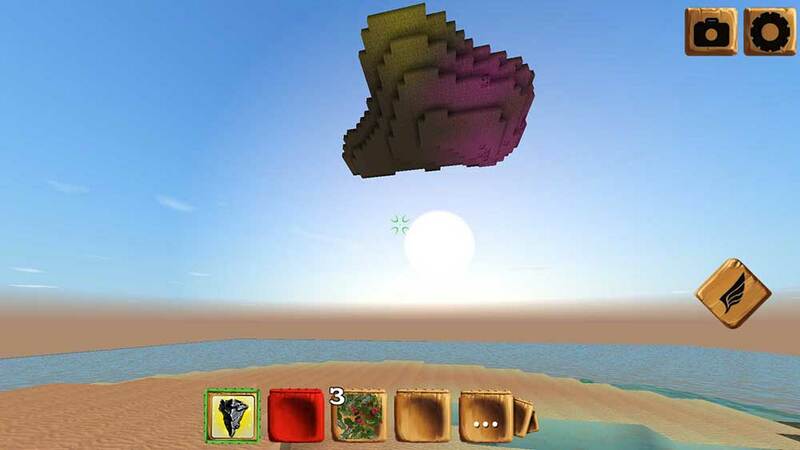 This game is often referred to as a free Minecraft alternative. 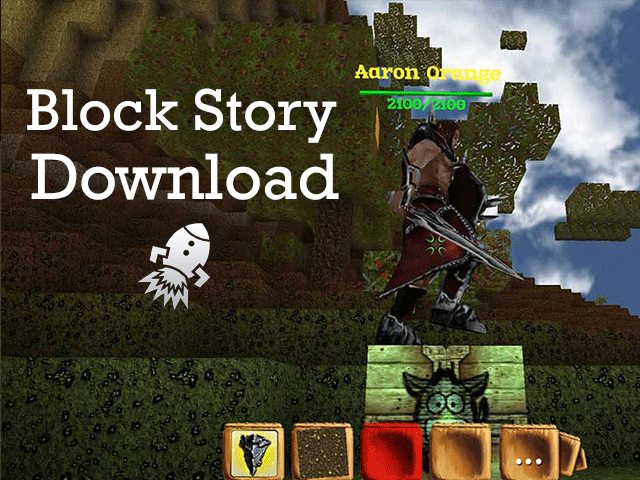 If you don't want to pay the price tag for Minecraft you should download Block Story. 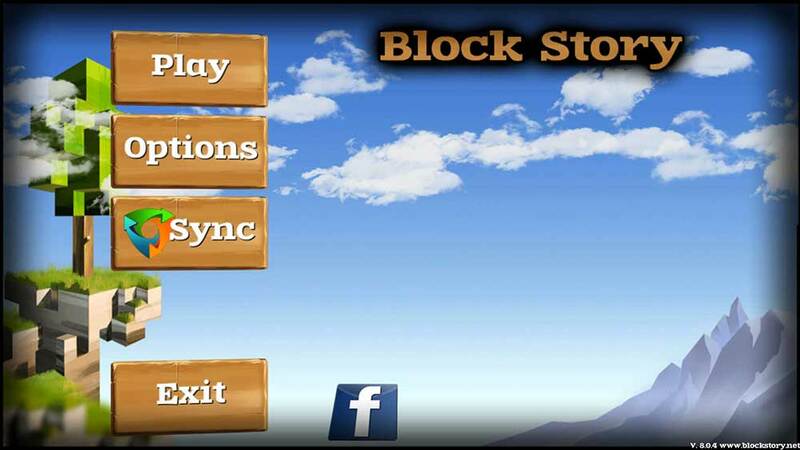 However, there are some things that you must be aware of before you download Block Story. Block Story is like Minecraft, but then it's not like Minecraft. At the start of this game, you are offered a simple tutorial. If you are like me, I don't bother with tutorials. I like to figure things out as I go. I do not recommend that you do that with this game. It is like Minecraft in a sense that the controls and what you can do are similar, but Minecraft is a little bit more lenient and helpful when it comes to newcomers. If you approach this game with a "skip through everything" mentality, you will be completely and absolutely lost once the game starts. This is because there are no hints and there is no objective. It's just you, a couple of blocks, some water, some ice, sharks, and stingrays. While Minecraft has several different add ons that it can take advantage of such as expansion packs, mods, plugins, and other features, Block Story has dragons and summon-able creatures. I'd take dragons over mods any day of the week. Unless one of those mods were a dragon and another mod was a grenade launcher that kills it. It is very easy to die in this game. Don't start the game by jumping all over the place. You'll die. You will jump one too many times and jump off of the wrong area, leaving you in a free fall to your death. And no, the water will not break your fall. The "F" key in combination with the space bar or shift key will allow you to fly, for a short period of time. But if you go straight up and your energy runs out, you will die. Happy playing. Oh and don't forget about those dragons!